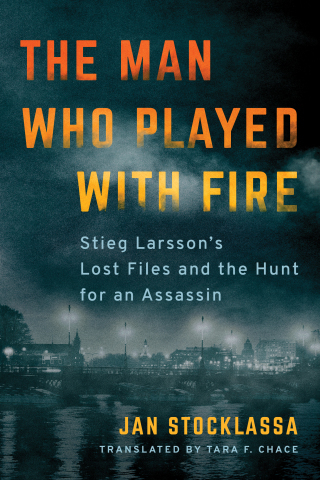 SEATTLE--(BUSINESS WIRE)--(NASDAQ: AMZN) — Amazon Crossing, the literature in translation imprint of Amazon Publishing, announced today the acquisition of The Man Who Played with Fire: Stieg Larsson's Lost Files and the Hunt for an Assassin by Jan Stocklassa, translated by Tara F. Chace for publication on October 1, 2019. 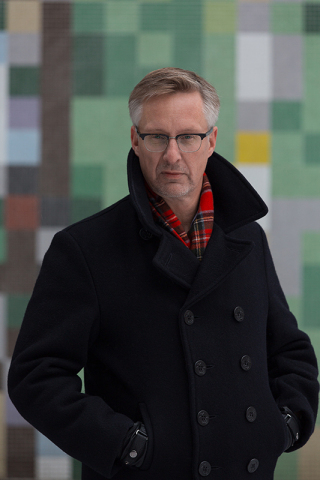 Ten years after The Girl with the Dragon Tattoo author Stieg Larsson’s death, journalist Jan Stocklassa gained exclusive access to Larsson’s private archive, uncovering Larsson’s unknown project—research and investigation into the unsolved assassination of Swedish Prime Minister Olof Palme. Stocklassa picks up on Larsson’s extensive research and quest to solve one of the most enigmatic murder mysteries in European history. Amazon Crossing Senior Editor Elizabeth DeNoma acquired global English rights from Judith Toth at The Nordin Agency.